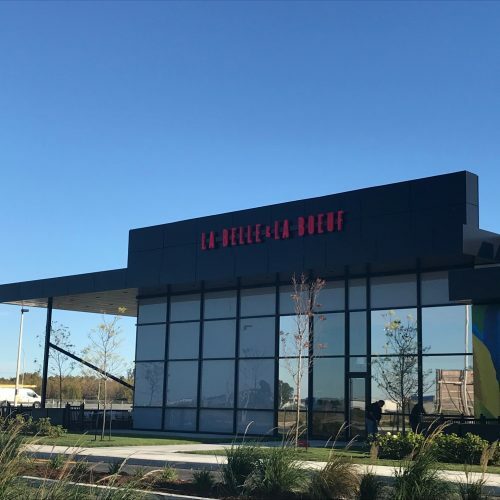 What a wonderful news for the clientele of Les Avenues Vaudreuil: La Belle et La Boeuf opened its doors on Wednesday, September 27th! It’s at Avenue Loisirs (near Sail) that this new restaurant is serving excellents burgers and cocktails. A place to discover!